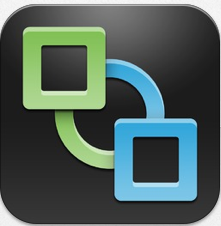 Last night (CET time), vmware has made available for download the binaries of the new vSphere 5.5. 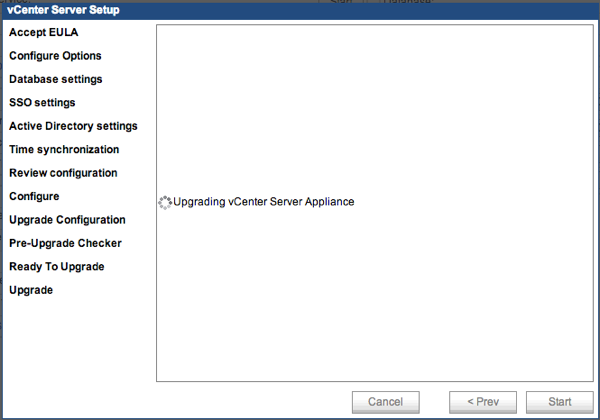 With this post I want to describe how to upgrade the vCenter Server Appliance from version 5.0.x or 5.1.x to version 5.5. The new vCenter Server Appliance 5.5 with embedded vPostgres database, can now support up to 100 hosts and 3000 virtual machines. If your vCenter Server Appliance uses an external instance of vCenter Single Sign-On, upgrade Single Sign-On to the same version as the vCenter Server Appliance version that you are upgrading to. 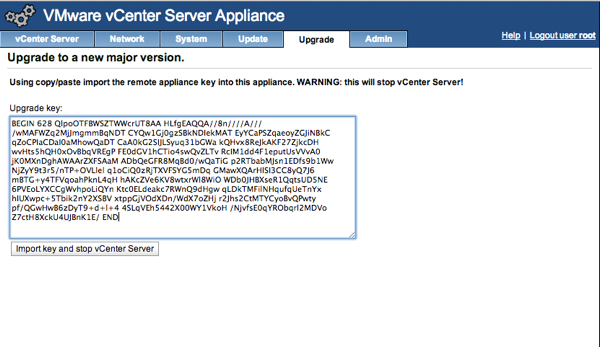 Verify that the vCenter Server SSL certificate for your existing vCenter Server Appliance is configured correctly. 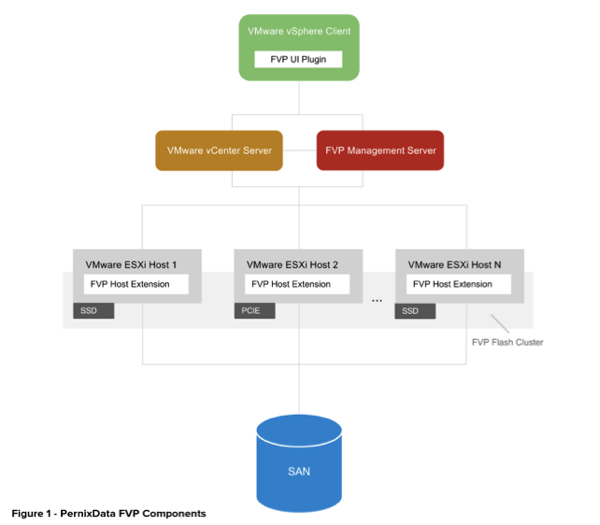 See VMware Knowledge Base article 2036744. 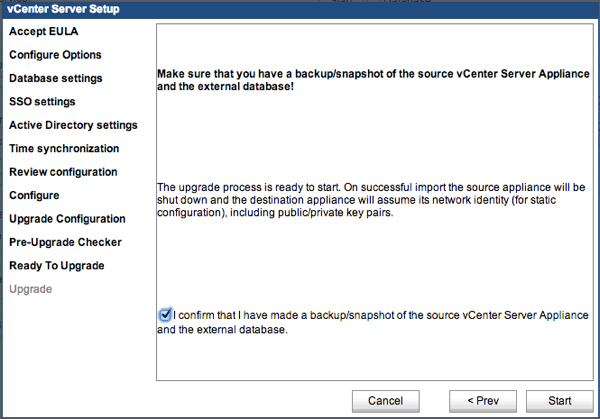 Back up the vCenter Server database. 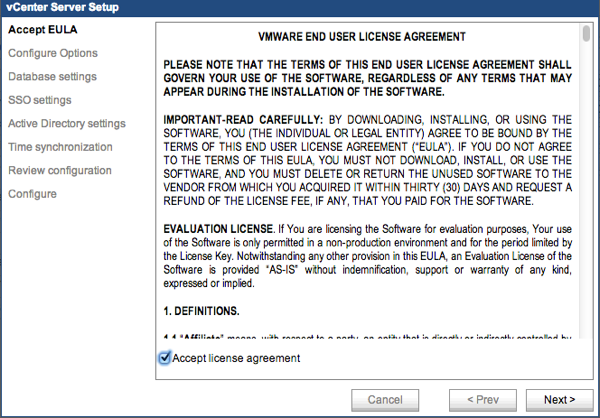 In the new appliance, start the vCenter Server Setup wizard, and accept the end user license agreement. 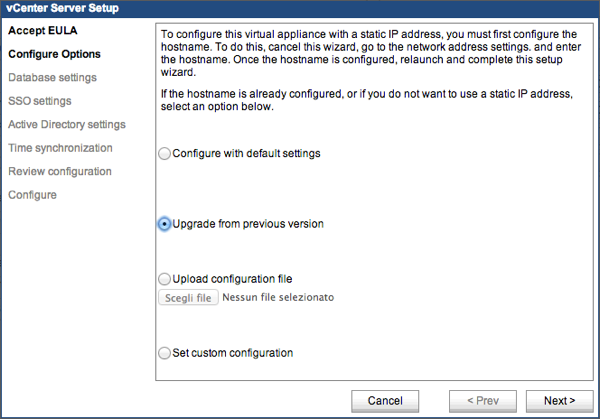 In the new appliance, in the Configure Options panel, select Upgrade from previous version. In the new appliance, click Next. 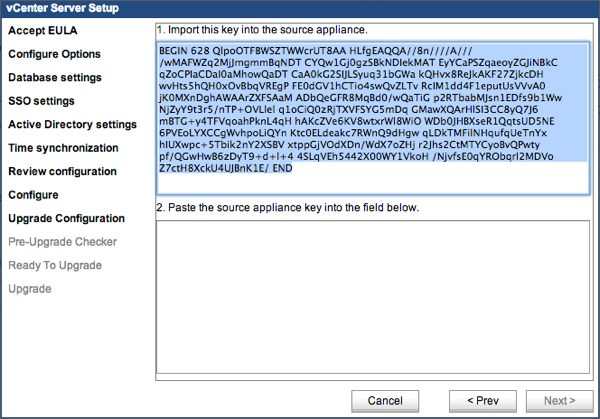 In the old appliance, in the Upgrade tab, paste the new appliance key into the Upgrade key field, and click Import key and Stop vCenter Server. 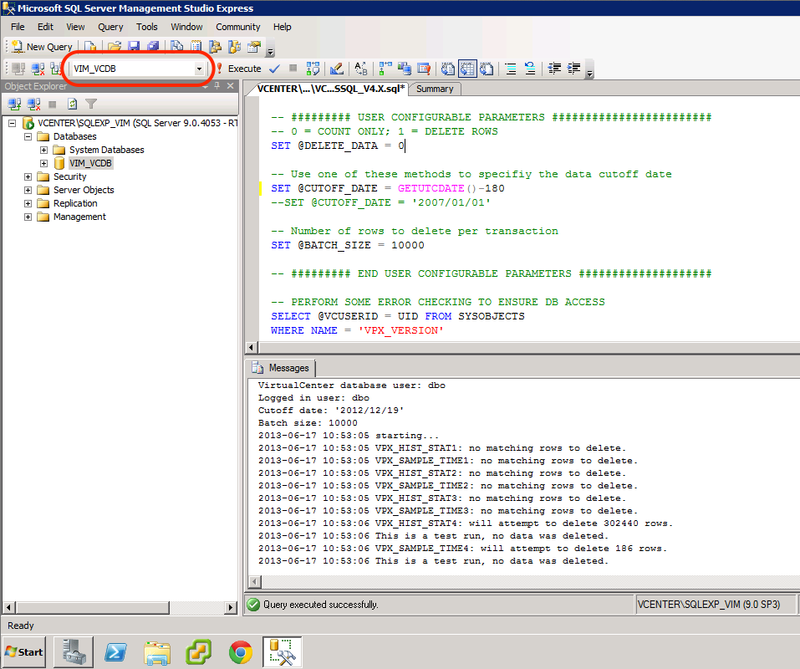 In the new appliance, paste the source appliance key into the Source appliance key field and click Next. 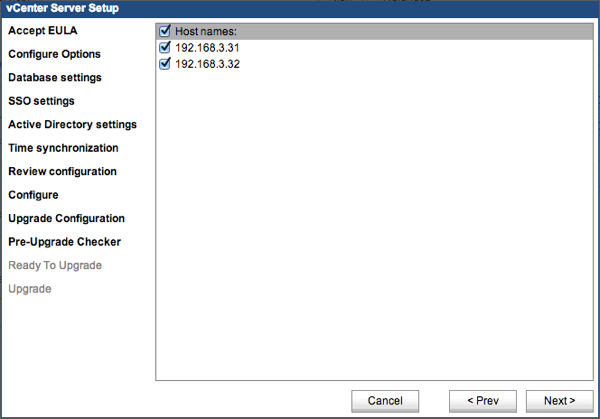 The setup performs a check on the SSL certificate of the old appliance. 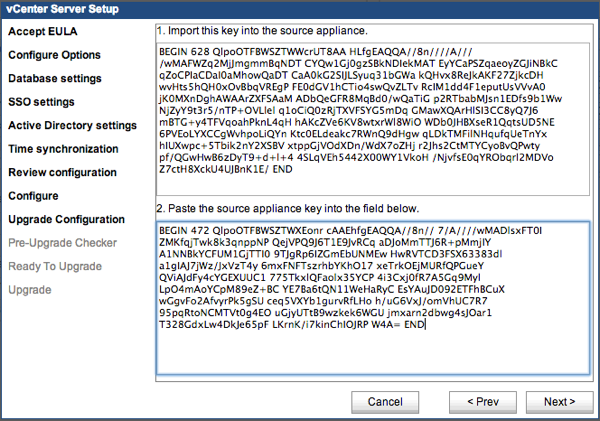 If problems are found, the Setup wizard displays a panel that explains the problem and provides an option to generate a new self-signed certificate for the new appliance. 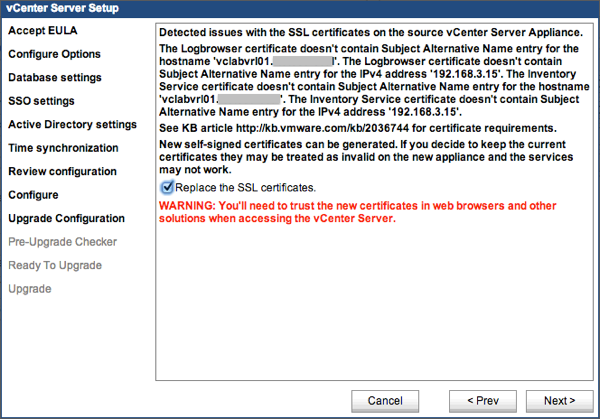 If you want to keep the current certificate and manually correct any resulting problems, uncheck the checkbox Replace the vCenter SSL certificate. If you are upgrading from a version 5.1.x appliance, the existing Single Sign-On configuration will be used for the upgraded appliance. 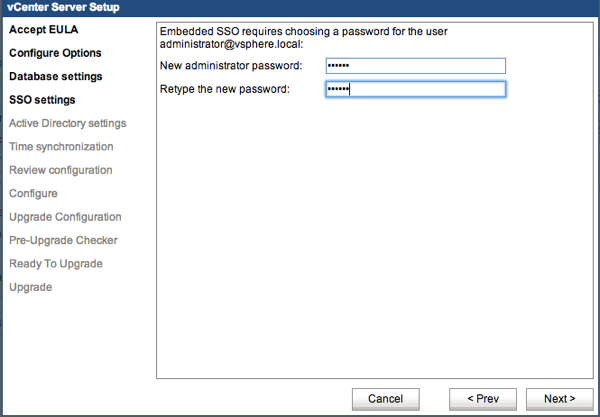 If you were using the embedded SSO, provide the password of the new administrator@vSphere.local and click Next. Review the list of hosts managed by the source appliance and make sure that the hosts that you want the new appliance to manage are checked. Review the pre-upgrade check of the source appliance hosts and correct any errors before proceeding. 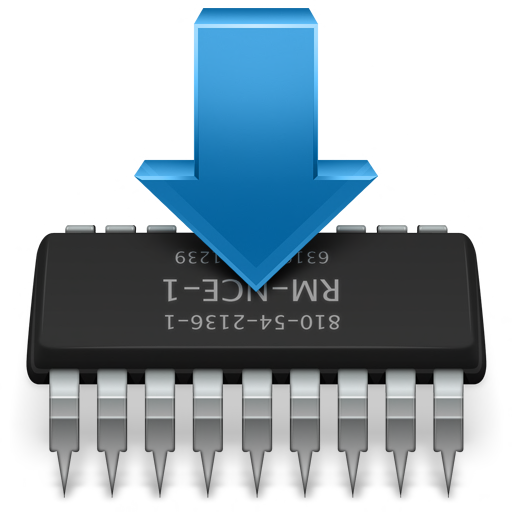 Confirm that you have taken a backup or snapshot of the source appliance and external database, and click Next. 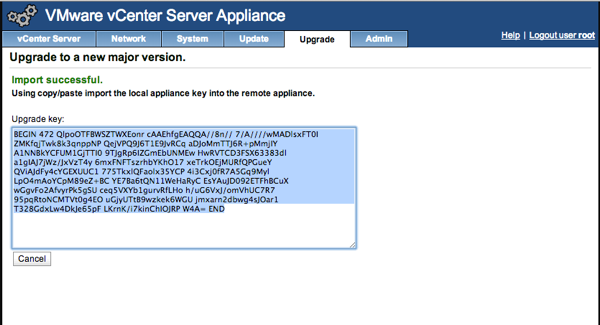 The new appliance shuts down the old appliance and assumes the network identity of the old appliance. If the old appliance was configured to use dynamic addressing, the new appliance will also use dynamic addressing. When the import is complete, the new vCenter Server Appliance starts. 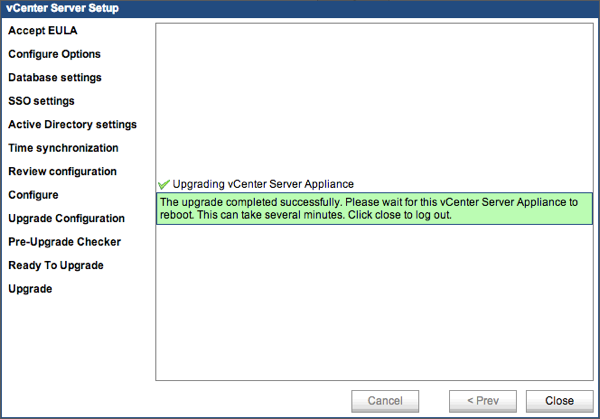 The vCenter Server Appliance is upgraded and the new appliance will reboot. 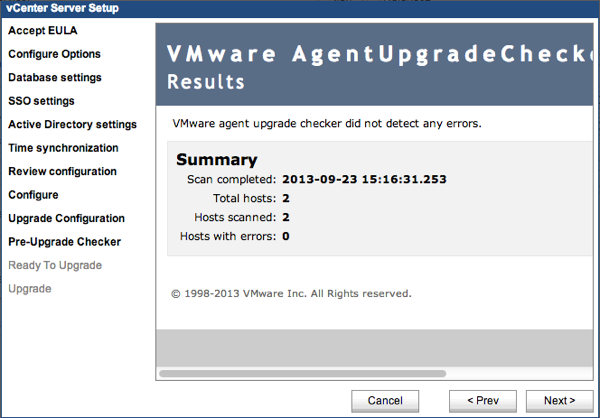 Now you only need to upgrade the hosts and than enjoy vSphere 5.5!